"Hi, I'm Mike.\n\nI built Crowdsourcer.io. 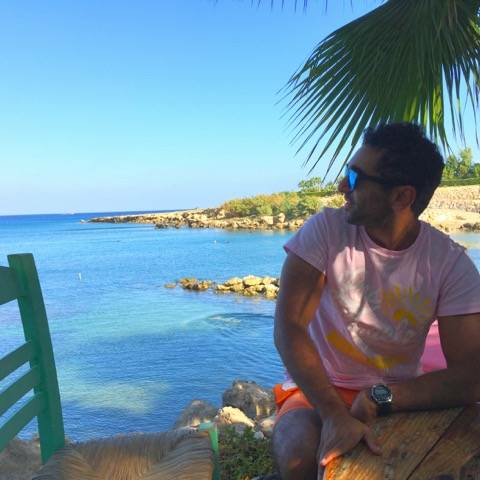 I'm originally a front-end mobile dev, but have since moved into project management, running a software development agency by day and Crowdsourcer.io by night." 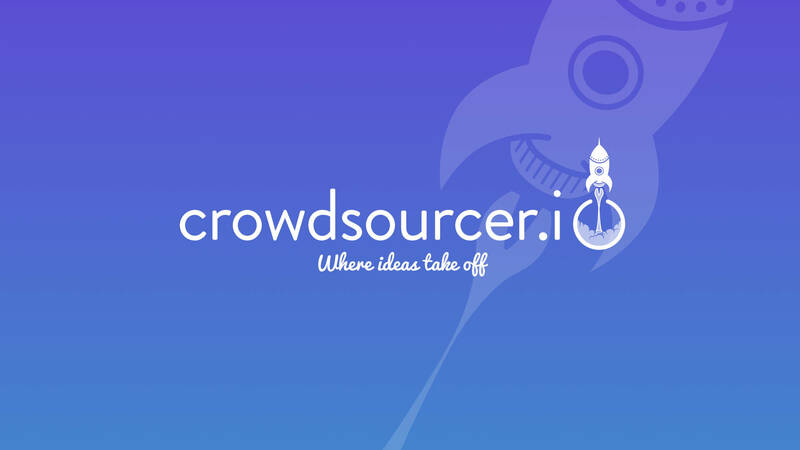 Crowdsourcer.io is an alternative crowd sourcing platform based on creating or joining in on software related projects.